Over a period of eight months we provided counselling services for Opportunity Sheffield. 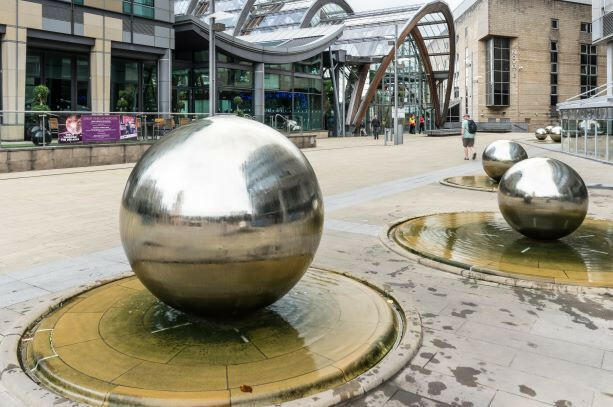 This was a Sheffield City Council project to support a range of employers in Sheffield including SMEs and charities to develop their workforces. We counselled employees who were facing difficulties in their lives such as stress, depression, anxiety or bereavement. Having a better understanding of their situations and behaviours enabled clients to make positive change in their lives. Our counselling helped them to return to work and retain their jobs. This rounded approach to health and wellbeing at work, enabled employers to address the root cause of particular circumstances affecting certain employees’ performance. Counselling proved a vital tool for tackling sickness and boosting productivity and morale.